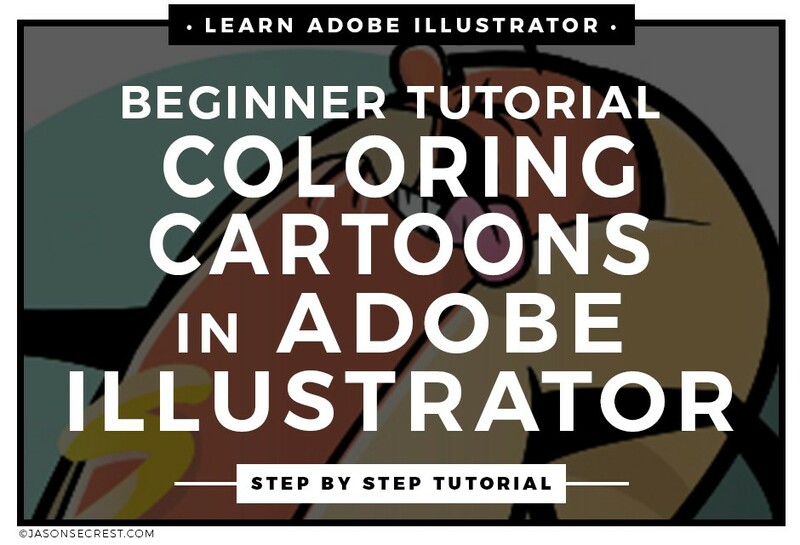 Adobe Illustrator Cartoon Coloring Tutorial using Cast Shadows and Gradients. 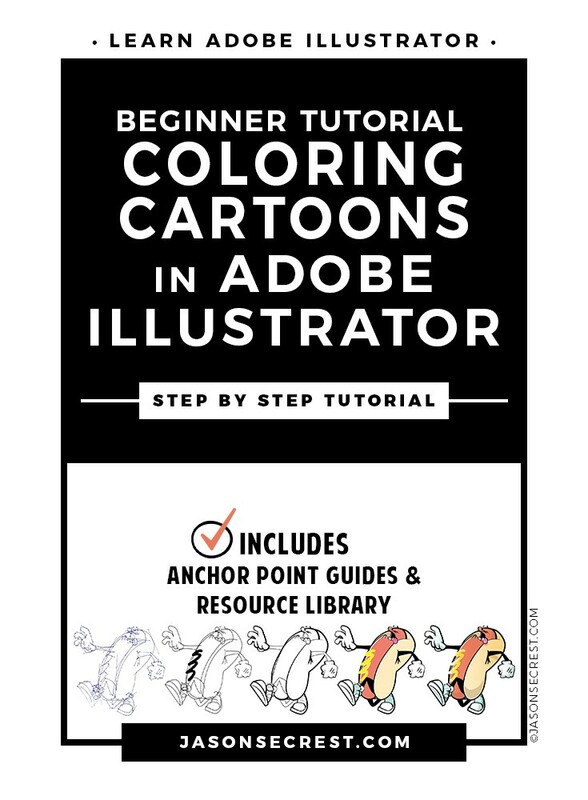 In this easy to follow tutorial we will be going through our resource anchor point guide to build our character and practice using the the pen and anchor point tools. We will be applying gradients to our base colors for highlights and shadows. 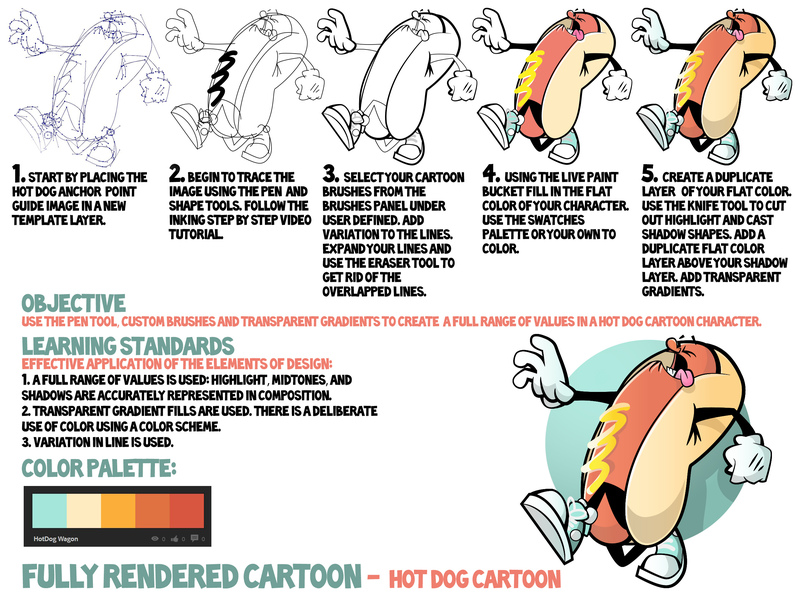 Using live paint is a fast way of getting down a flat color without having to use pathfinder to create shapes. 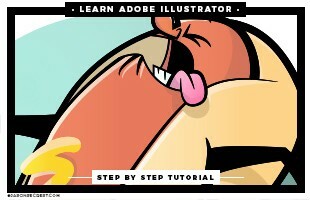 We will duplicate these shapes and apply transparent gradients. The knife tool is a fast and easy way for beginners to cut into their existing shapes to add cast and drop shadows within their characters.